On March 13th, 1997, my husband and I were living in Glendale, Arizona—a Metro Phoenix suburb on the west side. We were inside and did not see the Phoenix Lights, as they later became known. 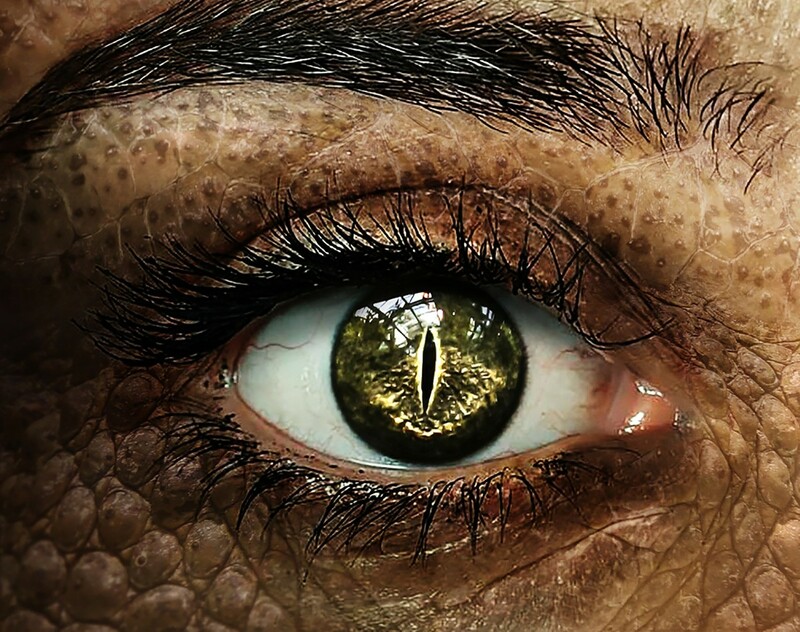 However, many people from Henderson, Nevada to Tucson, Arizona did see them, and the Phoenix Lights remain the most witnessed anomaly sighting. Some call it the world's largest UFO sighting, but in any case, it was witnessed by individuals, families, and two air traffic controllers at Sky Harbor Airport in Phoenix. 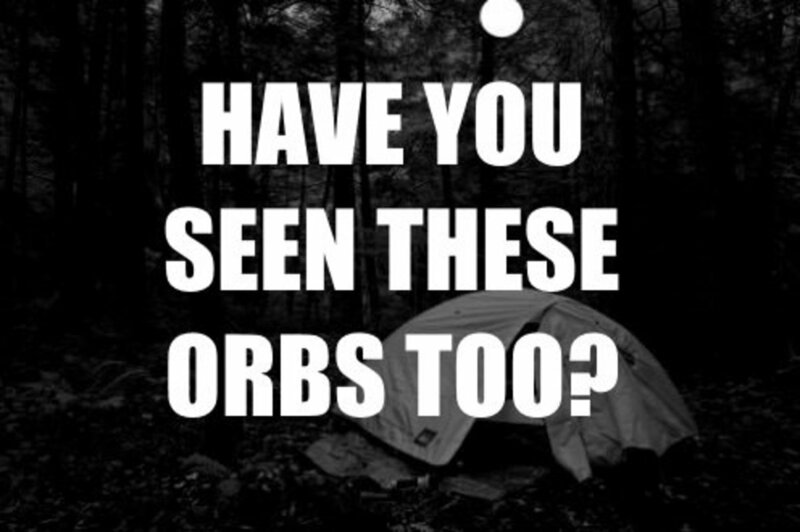 The reports claimed to see a large triangle, or a line of orange or yellow orb lights in perfect formation hovering or flying very low. Each report contained similar information that the size of the craft appeared to be a mile long, and the fact that it was silent amazed them. The unexplained craft flew from north to south across Arizona and then back again. Tracking information that night was provided by witness reports with time stamps on their video cameras and 911 calls made to report on the event. At first, it was thought to be some experimental secret craft that either Luke Air Force Base to the west of Phoenix or Davis Monthan Air Force Base in Tucson was testing. However, it doesn't seem logical to perform experimental tests over such a populated area at night, and experienced pilots who witnessed the Lights said they didn't know of any aircraft that came close to what they saw. Later, when the investigations began, it was mentioned that most aircraft fly at 25,000 feet—not less than 3.000 feet as computer testing of the photos showed. Another factor was that the Phoenix sky that night was very clear, and astronomy buffs were already watching the Hale-Bopp Comet; they confirmed that the Phoenix Lights were not the comet. One very interesting thing to me is the fact that many of the witnesses did not find the Phoenix Lights frightening, but rather had a perception that the Lights seemed benevolent. According to news reports, the Arizona governor Fife Symington, and Phoenix mayor Skip Rimsa seemed to treat the reports as a joke or hoax, but City of Phoenix Councilwoman Frances Barwood requested an inquiry into the event. The US Weather Bureau had not launched any balloons that night. Both Davis Monthan AFB and Luke AFB denied doing any aircraft testing that night. Some news had reported that Luke had sent F16s to check out the Lights, which was later denied. One witness reported that the Lights had hovered over the Palo Verde Nuclear Generating Station located west of Phoenix. According to MUFON, (Mutual UFO Network) the world's oldest and largest UFO investigative organization, prior to 1969, commercial airline pilots routinely reported UFO sightings to Project Blue Book, and this may have been true of the Phoenix lights, but after 1969, Project Blue Book closed and the FAA had issued a code of silence. One reason given for this was that pilots might be perceived as having psychological issues which would mean the loss of their job. Eventually, by June of 1997, the Arizona Air National Guard reported to USA Today that they had dropped some leftover flares out of four A10s that night and that there weren't any Lights. After extensive testing, computer analysts declared that the photos of the Lights were not flares. Flares would drop down—they would not burn in a formation and move up, down, or side-to-side, nor would they be dropped over Phoenix in the first place. 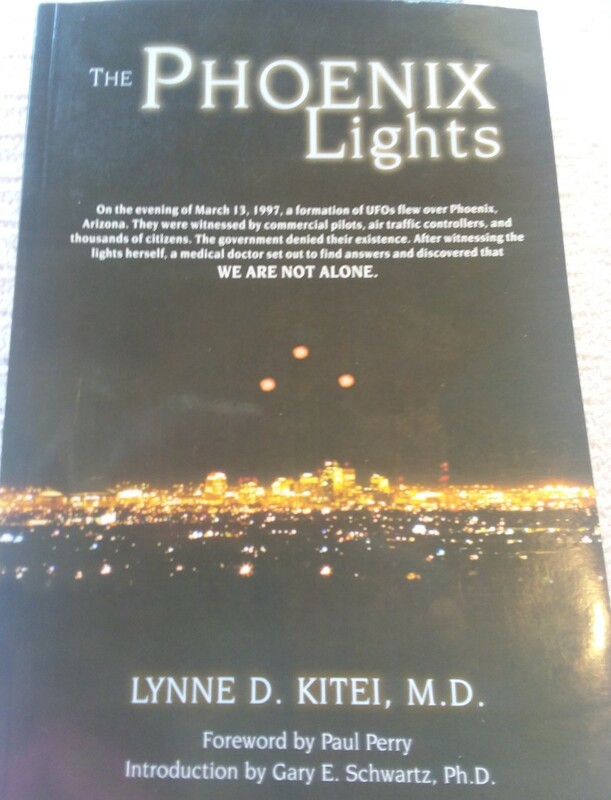 The Discovery Channel, the History Channel, ABC, NBC, MSNBC, Peter Jennings, Tom Brokaw, and author/doctor Lynne D. Kitei investigated the Phoenix Lights. While they interviewed many people who had seen and reported their sightings, nothing was proven of what the Phoenix Lights were or where they came from. The US Air Force was conducting secret stealth aircraft over Phoenix on March 13, 1997. The Arizona Air National Guard was disposing of leftover flares from A10s from Nevada to the border of Mexico. 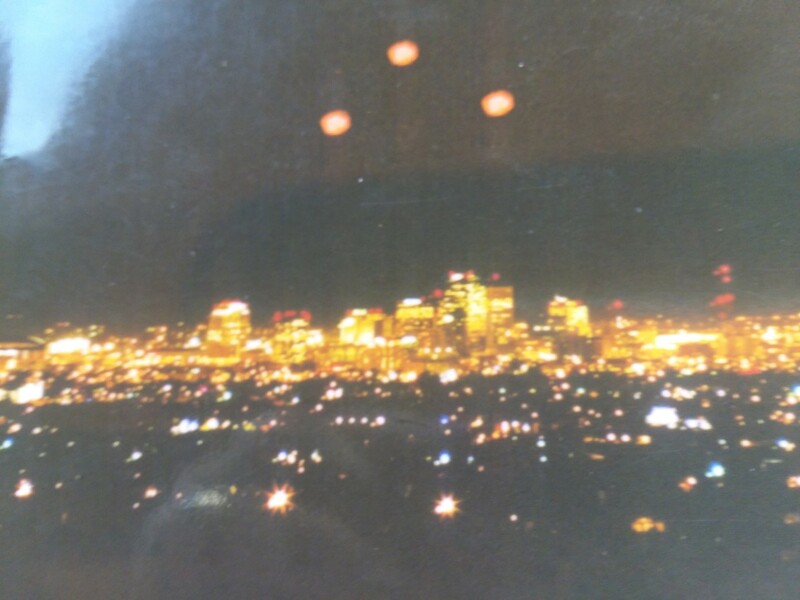 The Phoenix Lights were an Inter-dimensional, Extraterrestrial, or UFO sighting. 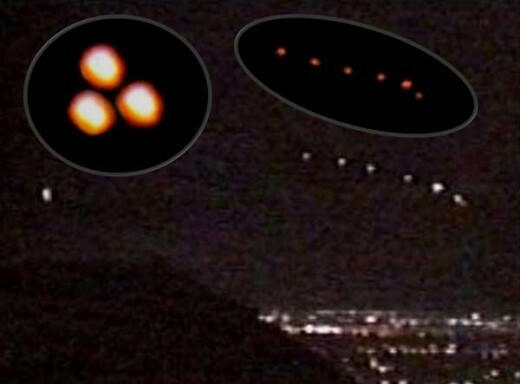 The Phoenix Lights were real but can't be explained. The author of the book The Phoenix Lights has several other possible explanations, but has continued to urge the US Government to make their findings on unexplained sightings available to the public. Do UFOs or Other Unexplained Forces Outside Earth Exist? This was interesting. I believe there was something there. Interestingly enough - from Russia, where UFO activity was reported freely during the Cold War - these objects appeared frequently near nuclear weapons installations. I think they were checking us out and our God can create as many races as He chooses. Great story I saw about this on the History Channel. This was the first I had heard about this. How interesting. My cousin lives in Havasu and will mention this to her. I didn't realize that it is a hive of activity out there. When so many people have seen it, I can't believe that it could be whitewashed. Hopefully one day, we'll know. I agree with you Eric. There was one interview with an airman from Luke that F 16s were sent up and then later he recanted his experince. 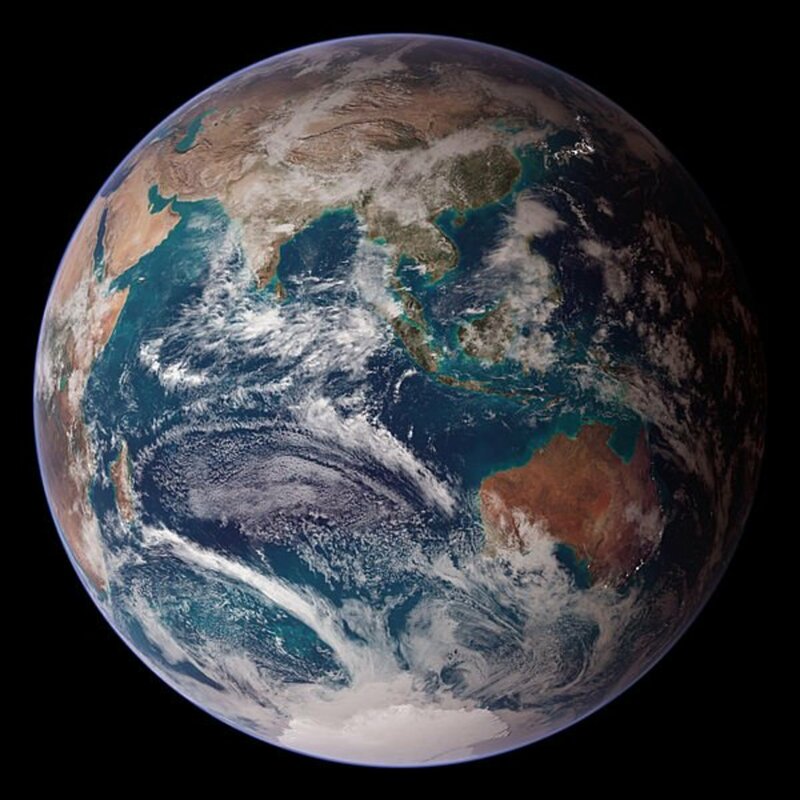 Assuming a Big Bang or Creation why would it possibly be limited to us. I would find it impossible to believe that jets were not scrambled regardless of the cause of the lights. Come on, over a nuclear plant and Hoover dam. The lights were seen. How could they have ruled out a threat without aircraft.